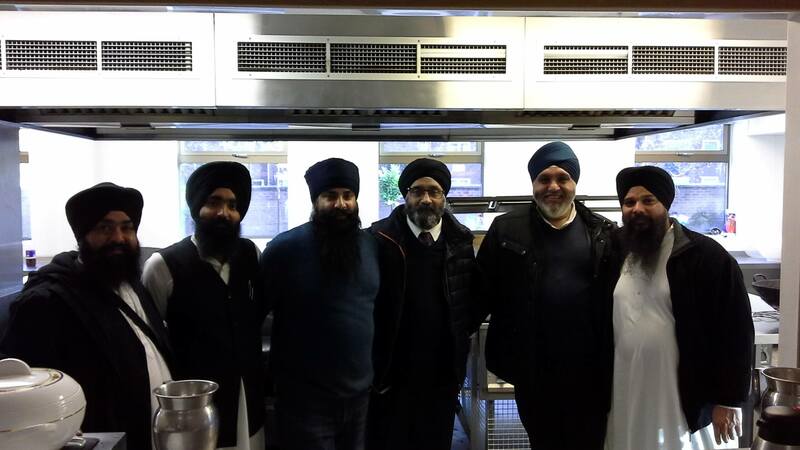 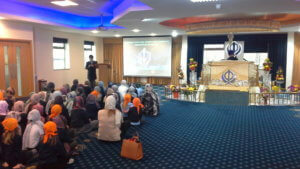 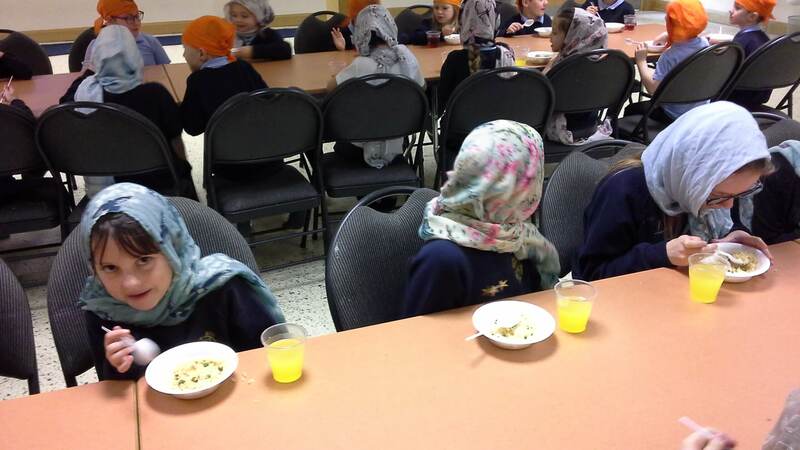 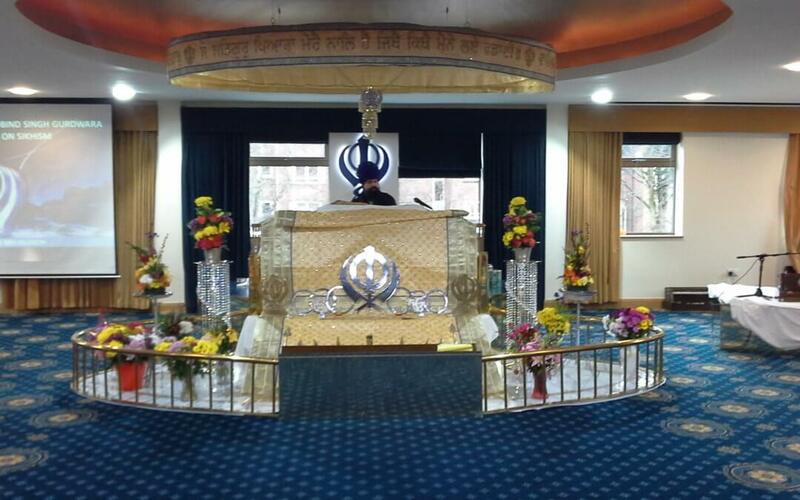 As part of our curriculum, year 5 and 2 visited a local Sikh Temple in Manchester. 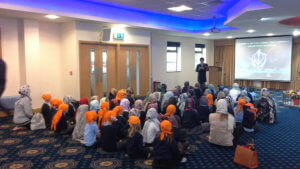 At the Temple we met with Bobby Singh who gave us a tour of the Gurdwara and told us lots of facts about the Sikh religion. 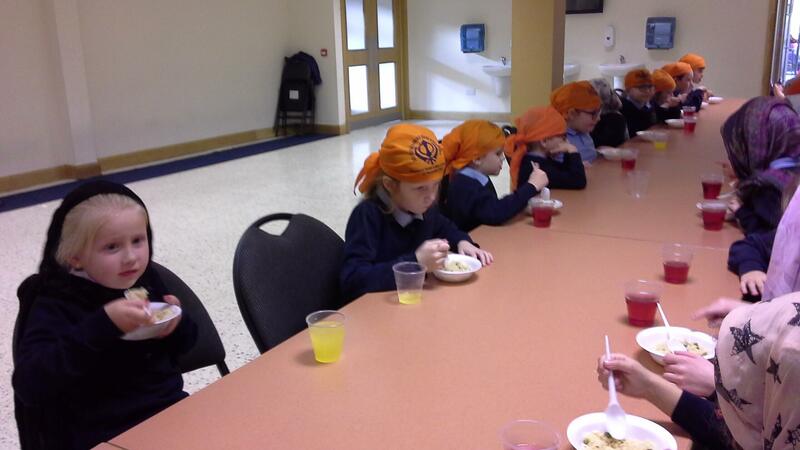 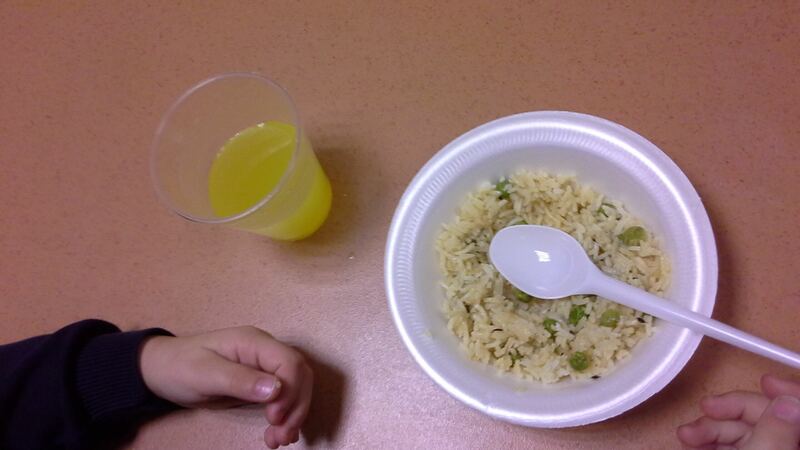 We then had vegetarian rice in the Langar.